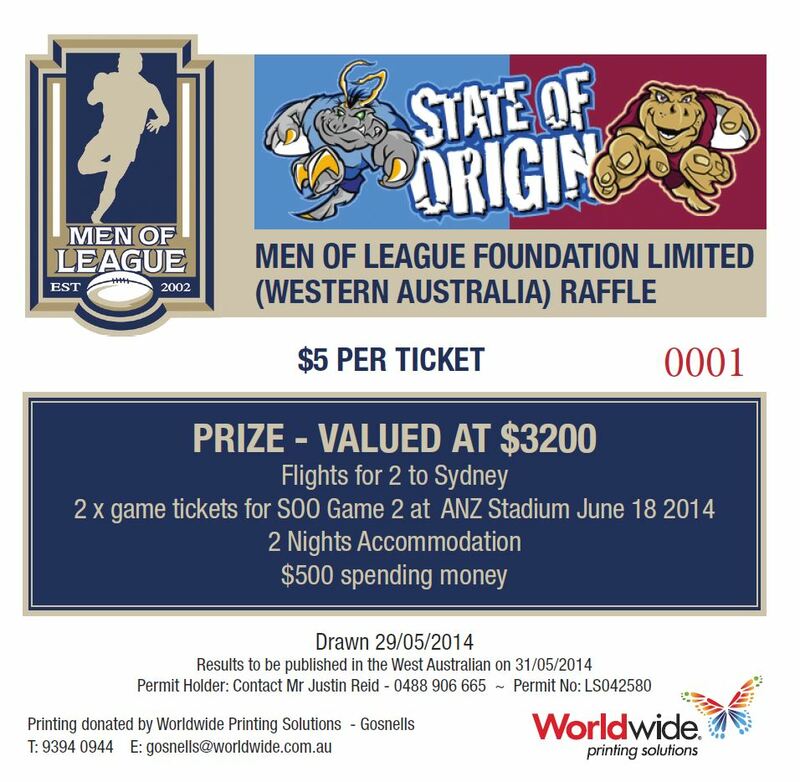 The WA Men of League are currently selling raffle tickets to win flights, accommodation and tickets to State of Origin II in Sydney this June. Tickets are $5 each and there are limited numbers available for sale, so your chances of winning are excellent. Keep your eye out for these tickets at your local game or call Sully on 0414 733 083 to secure yours today. 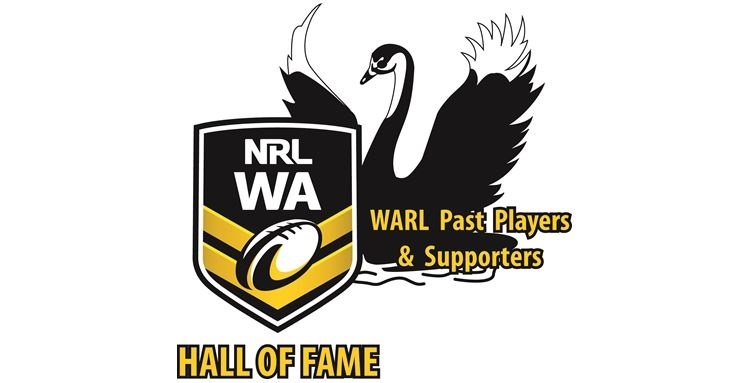 If you would like to assist the WA Men of League by selling some tickets, please call Sully 0414 733 083 or Drew 0418 954 536 and they can get you started, or email us here at warlpastplayers@live.com.au and we will get you in touch with them. Please support this raffle as it is a great cause and the prize is fantastic!